In 2007, Bill McGrath built a thermoelectric pellet boiler that heated his home for almost 10 years. The story, however, starts in 1998, when Bill and a group of other students at Vermont Technical College entered the “American Tour de Sol” Solar Challenge, a solar car competition sponsored by DOE, not unlike the Wood Stove Design Challenge. The competition taught him about solid state technologies and the important role DOE competitions can play in promoting innovation. Building on his own experience and Shuji Nakamura’s discovery of commercially viable LED lighting, Bill helped start LEDdynamics in 2000, an LED circuit and lighting manufacturer. However, in the back of his mind he was also thinking about how thermoelectric generators (TEGs--pronounced T-E-G, like L-E-D) could solve a major problem with pellet stoves and boilers: when the electricity goes out, unless you have a big battery or generator, the pellet stove stops operating. 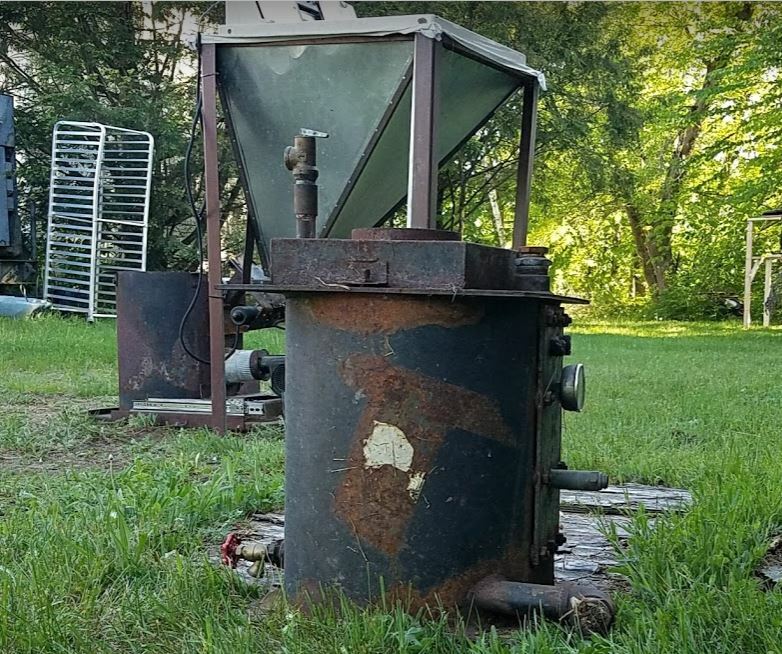 Bill and his colleagues made the TEG powered pellet boiler from an old oil boiler, a washing machine and other various knickknacks. 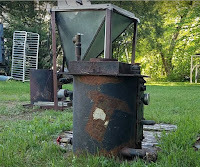 McGrath recalls turning the fire chamber of the old oil burner into a pellet stove, using metal cat food dishes from the dollar store as burn pans, and using an old washing machine as the hopper by shaping it into a funnel that connected to a DC auger that fed the pellets into the burn pans. The hot water coming from the boiler heated one side of the thermoelectric modules, while the cool water that circulated through the home’s radiator system cooled the other side of the modules. This temperature differential (known as the Seebeck effect) generated the electricity to power the auger, blowers and water pump for the heating system. The thermoelectric pellet boiler produced up to 60 watts and kept him and his family warm for over 9 years, even during power outages. One goal of the Design Challenge is to improve on Bill’s TEG boiler so that a thermoelectric wood stove or boiler can produce substantially more electricity to help power lights, recharge batteries and augment solar power. made boiler came out of the basement. 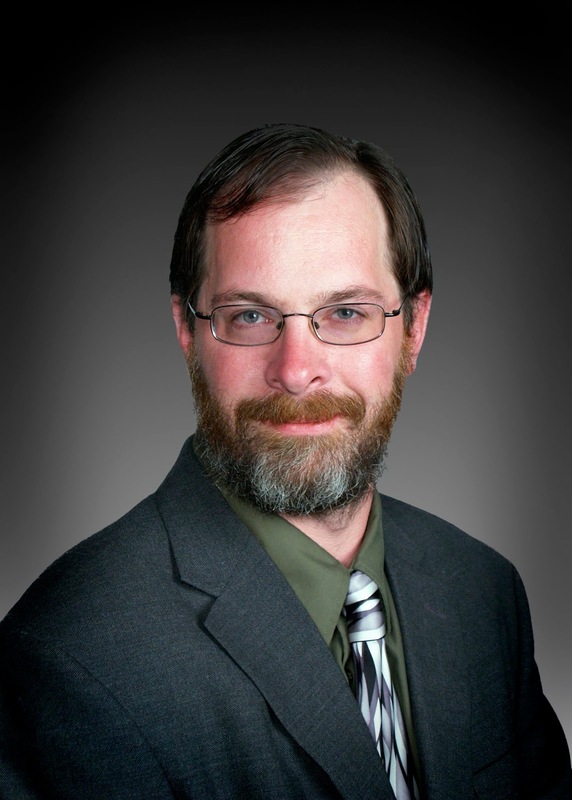 In 2013, Bill and his team created a thermoelectric energy generation division at LEDdynamics called TEGpro to share their expertise with everyone from large multinational corporations to small inventors. Surprisingly, the division has found many opportunities for their thermoelectric technologies’ in the petroleum and gas industry. With miles of piping, this industry has a large demand for TEG powered pressure sensors and wireless devices that measure liquid and gaseous chemicals and fuels as they move through the pipeline. TEGpro is working with the petroleum and gas industry as an “intermediate step” until they can fund projects that hold larger implications for growth in thermoelectric wood and pellet stoves and boilers. TEGpro’s customers are already demonstrating the advantages of thermoelectric technology in residential applications across the world. For example, Bill references many instances of users in Alaska and Canada transferring wood stove heat through their cabins by putting TEGs on their central boiler systems, providing them a critical source of electricity without having to use a generator. Bill expects TEGs’ trajectory to be like what he experienced with the rise of LEDs since his start at LEDdynamics. Today’s modern LED light was discovered by Shuji Nakamura in 1994, who received the 2014 Nobel prize in physics for his work. Like the pre-Nakamura LEDs, Bill recognizes that the cost and efficiency of thermoelectric generators remains a challenge, but he believes that thermoelectrics will become as commonplace as LEDs. With events like the Wood Stove Design Challenge, he is optimistic for the future of TEG power generation. However, commercializing energy alternatives like LED lights and solar power needs support from government agencies like DOE to fund the university research and competitions that can make TEGs as common as LEDs.